Two men have been jailed for a combined 22 years for the manslaughter of a pizza delivery man. 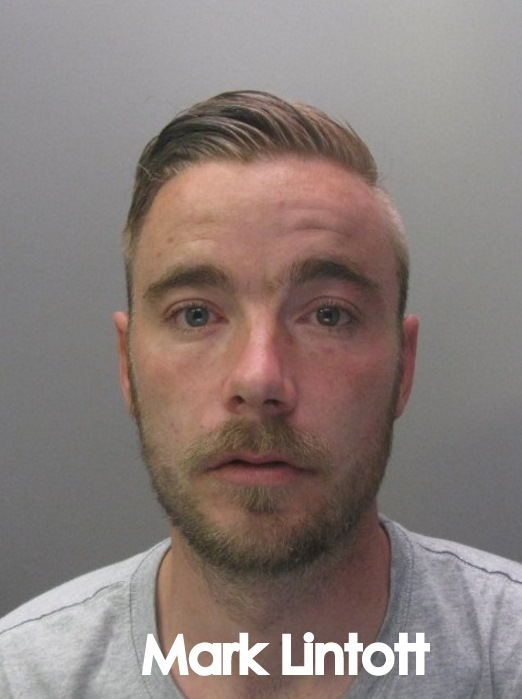 At Cambridge Crown Court today (Nov 18), Mark Lintott, 29, of Shrewsbury Court, Peterborough was handed a 13 year sentence after being found guilty of manslaughter and robbery last month. Joel Lawson, 25, of no fixed address was given nine years imprisonment after pleading guilty to manslaughter, robbery and possession of a Class B drug at an earlier hearing. The pair were with friends at Lintott's home on the evening of May 7 when they decided to order pizza. They called Pizza Hut in London Road to order the three pizzas and gave a false address with every intention of not paying when the food arrived. When 45 year-old Ali Qasemi arrived to deliver the pizzas he couldn't find the address given and called back to the shop to confirm where he should be. At the same time Lintott and Lawson also called to ask where their pizzas were and were told to make themselves known to the driver. The pair approach Mr Qasemi and punched him once in the face. As he fell to the ground they picked up the pizza boxes, worth around £52, and ran back to Lintott's flat. A passing motorist found Mr Qasemi unconscious and unresponsive on the road in front of his vehicle. The ambulance service was called and he was taken to Addenbrooke's Hospital in Cambridge where he later died on May 10th. "This was a sickening, senseless crime, which has caused misery to Mr Qasemi's wife and her young sons. They have lost a loving, devoted husband and father; devastating their close knit family, all for the price of three pizzas. I and my enquiry team send our deepest sympathy to Mrs Qasemi and the boys at this incredibly difficult time." 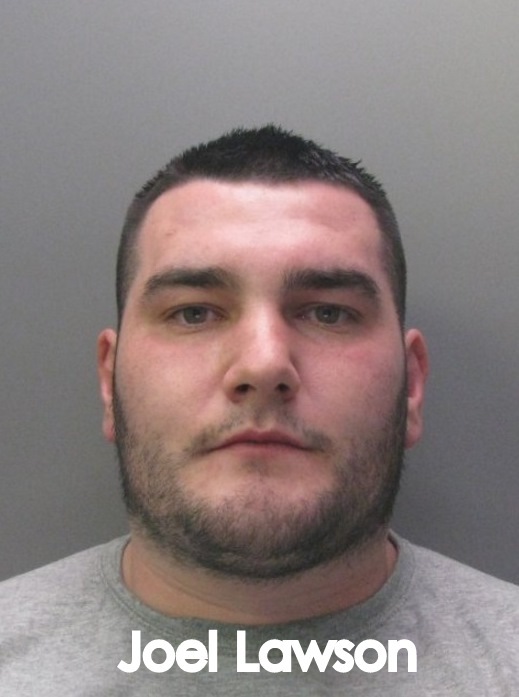 Lintott was sentenced to six years for robbery and 13 years for manslaughter to be served concurrently. Lawson was sentenced to four-and-a-half years for robbery, nine years for manslaughter and seven days for possession of cannabis to be served concurrently.